Forget EVOLV’s DNA, VooPoo’s GENE Chip is Where It’s At! 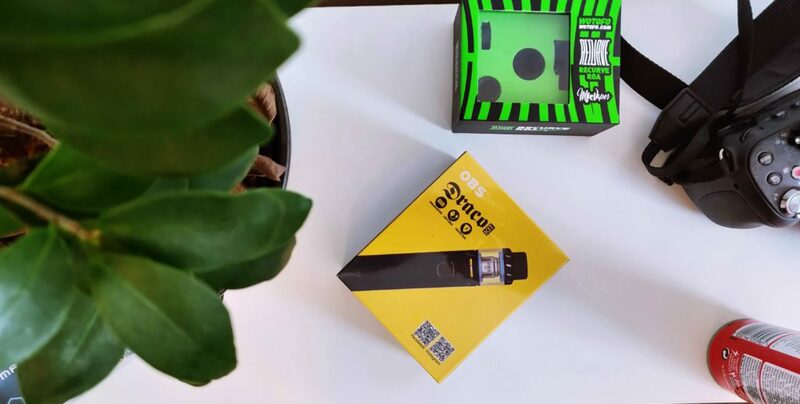 My first experience with Voopoo and its awesome GENE chip happened way back in 2017 when I first tested the amazing VooPoo DRAG mod. 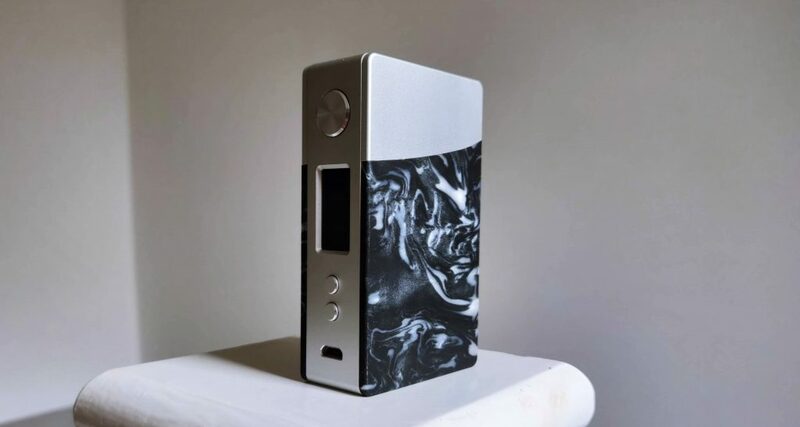 Since then, I have bought everything the company has released, from the VooPoo DRAG 157 Resin to the VooPoo ALPHA ONE, a stunningly premium, flagship vape mod that pulls together all the best aspects of the VooPoo Drag just inside an even better-looking chassis, as well as the VooPoo Drag 2 and VooPoo Drag Mini. 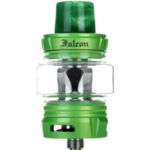 As the vape space develops, new innovation happens all the time. New players enter the fray and shift the goal posts. 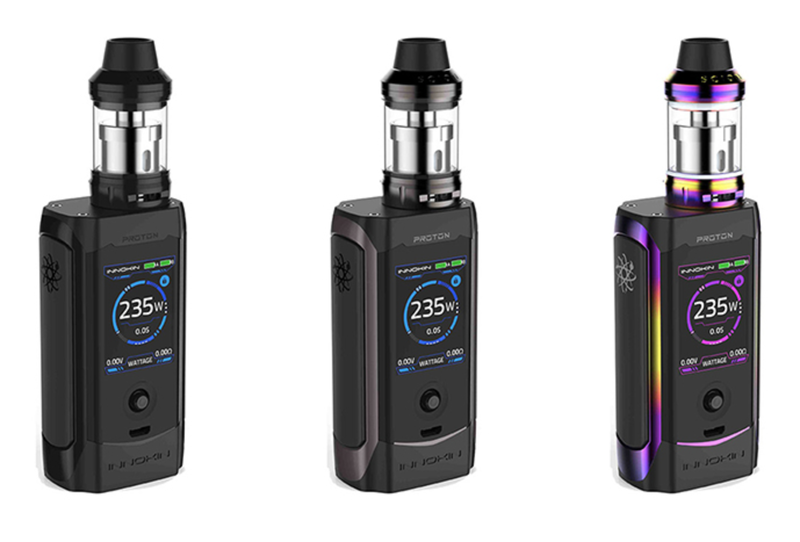 For most people, SMOK is the biggest brand at present, and that may be true, but that does not mean it is the best – not by a long shot. 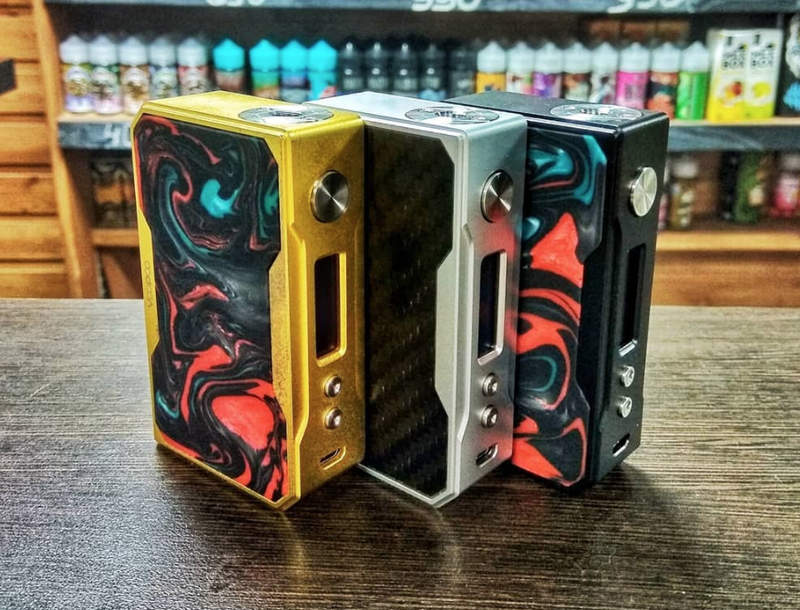 VooPoo, in the arena of mods, pretty much blows anything SMOK has created out of the water. And it doesn’t matter which way you slice it – design, power, technology – either. 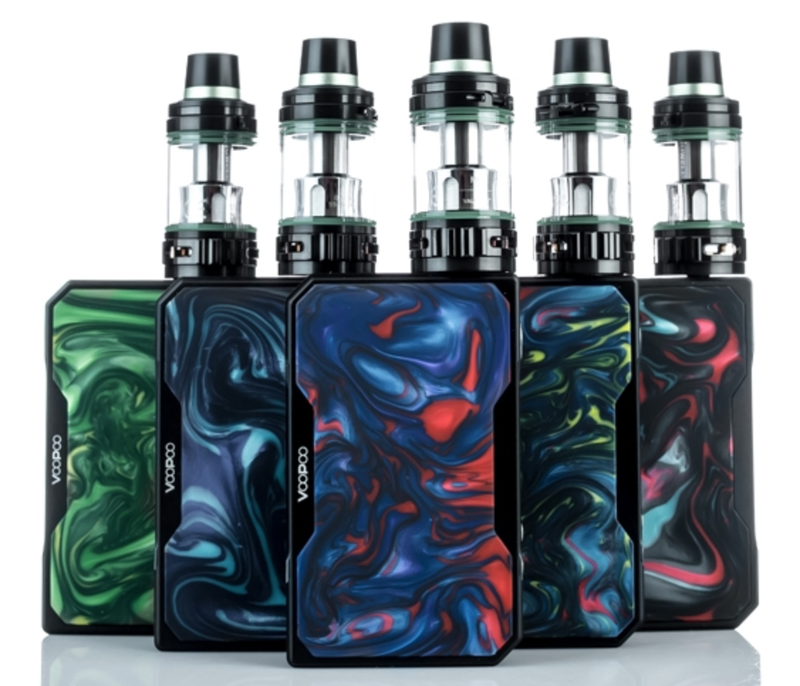 VooPoo is now a name you need to stand up and appreciate. 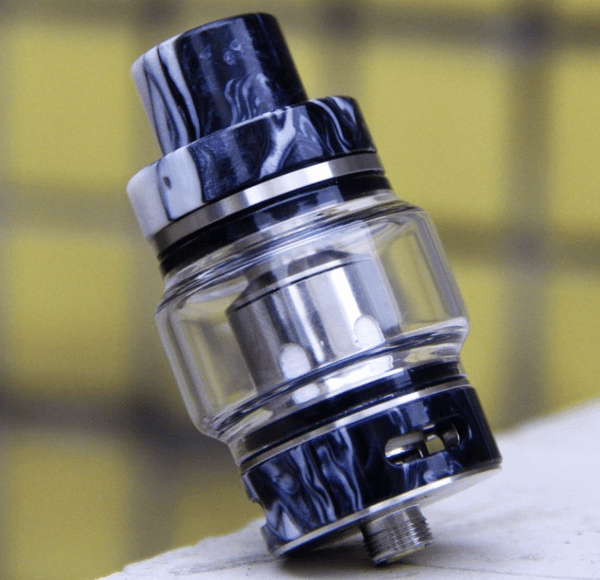 The company’s GENE chip, the silicon that powers its mods, is an exceptional piece of technology that currently has few equals in the vaping space. 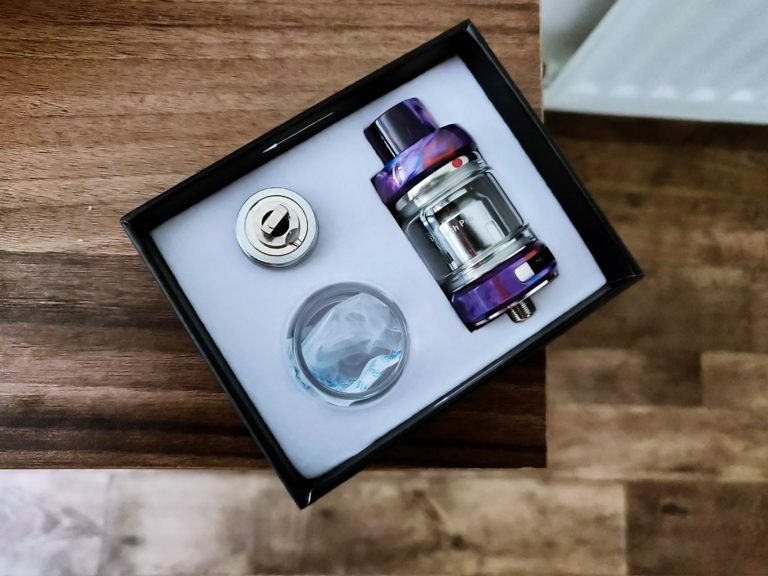 Even when you compare it to the likes of EVOLV’s DNA and YiHi’s offerings, which are often lauded as the best of the best. The GENE chip is remarkable with efficiency, we’re talking about 95% accuracy in TC and power mode. 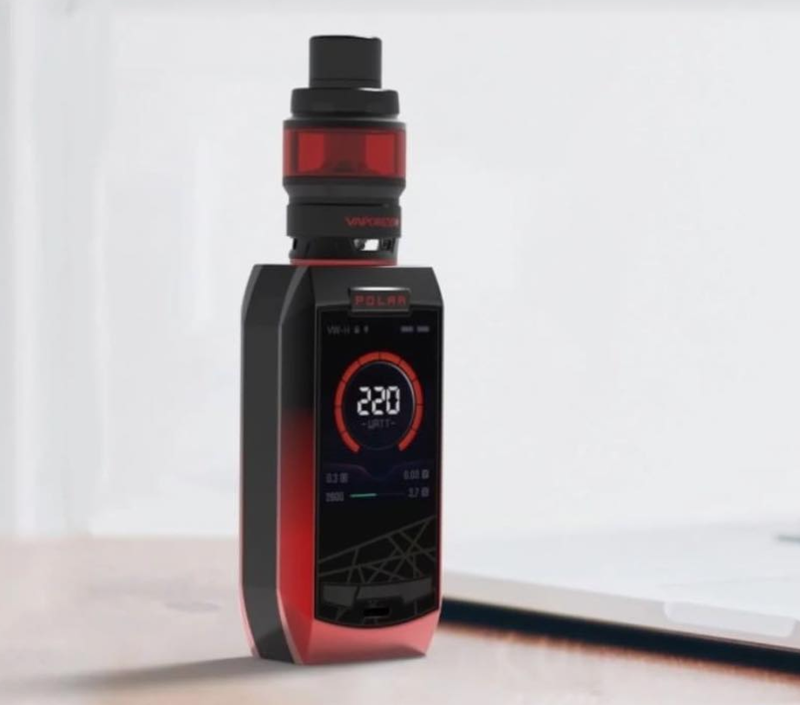 Beyond this, you have a myriad of safety features and vaping modes and this translates into one of the best vaping experiences on the planet right now. 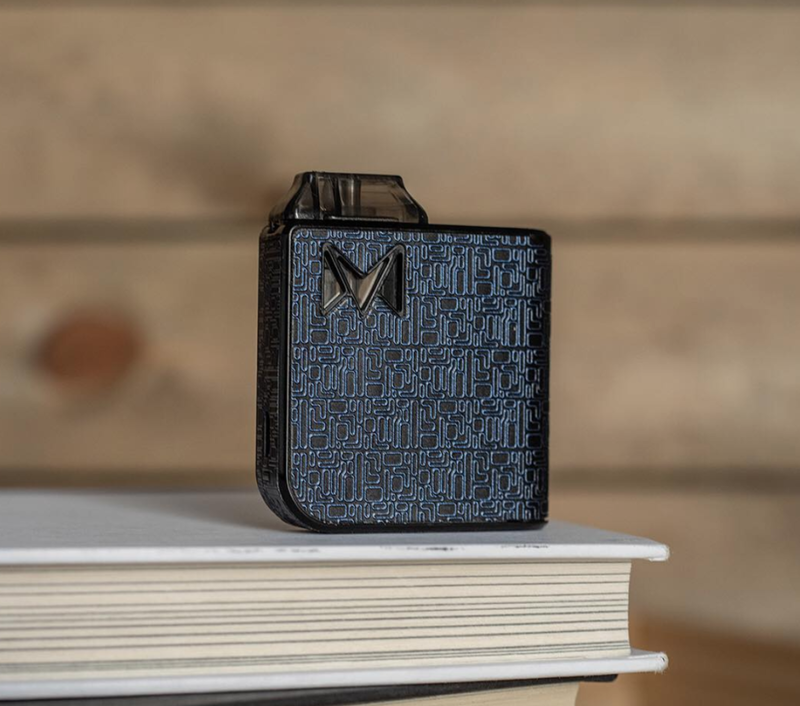 The GENE chip also hits like a freight train; hit the fire key and you’re vaping instantly – there’s no delay, no messing about. You just get power right off the bat, like you do in a Tesla car. And it doesn’t matter if you’re firing ultra-low resistance coils, it’ll still hit you with the same level of power. 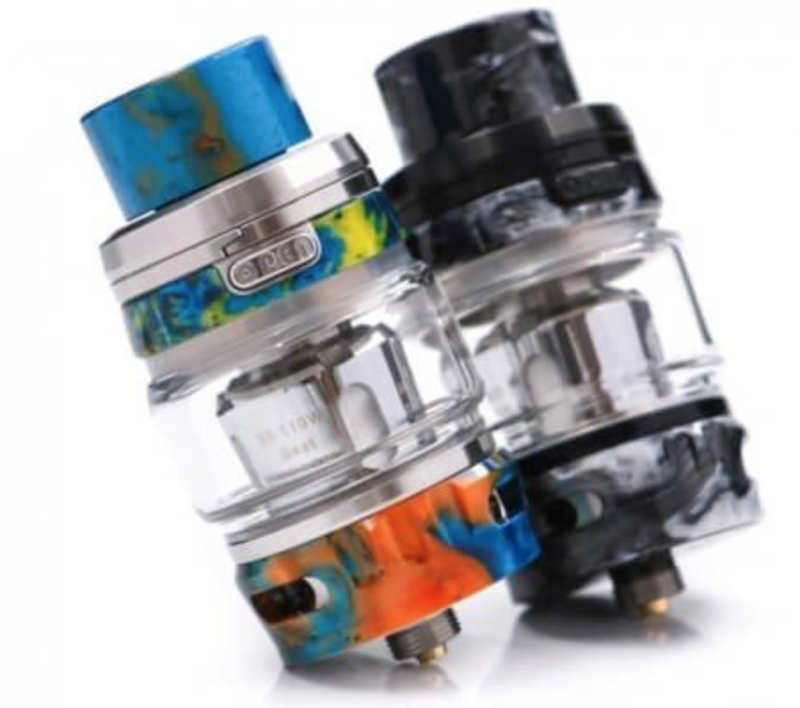 This makes VooPoo mods an ideal choice for anyone that uses RDAs or RDTAs with ultra-low resistance builds. 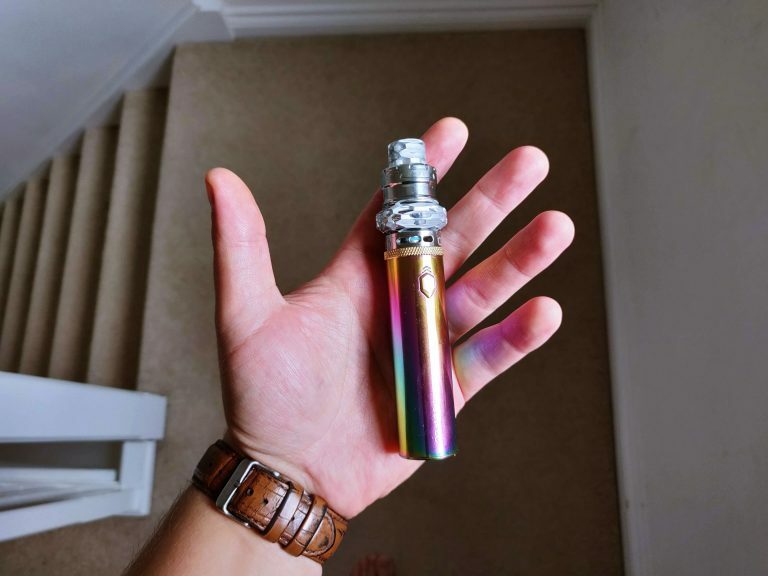 I’ve had a bunch of new mods recently, really good ones, but I keep coming back to my DRAG simply because of its looks and performance. I cannot begin to tell you just how good these mods are. I hadn’t heard of VooPoo before 2017, and when they sent me the DRAG, after a few days I knew I was dealing with something special. But it wasn’t until I saw how much it cost that I knew the mod was much more than that – it was a potential game-changer. 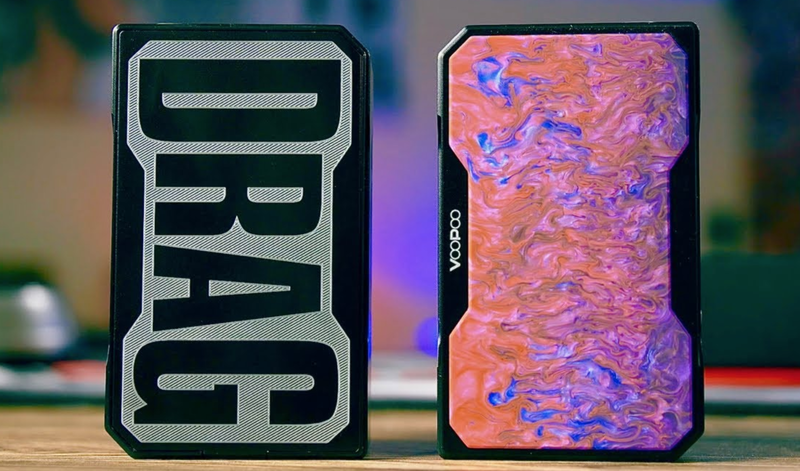 You see, the VooPoo DRAG costs less than $100 (and for that, you’re basically getting best in class performance and design). 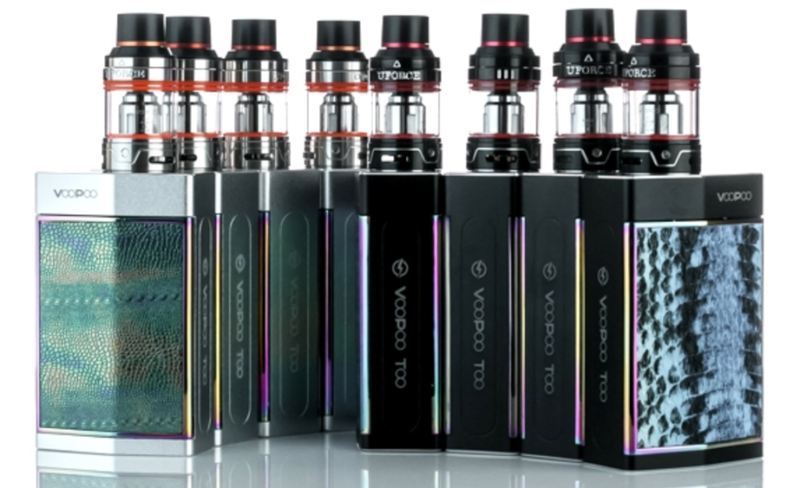 And while A LOT of popular mods – SMOK ALIEN, I’m looking at you – have far too many reliability issues, the VooPoo GENE chip has a failure rate, at manufacturing, of just six in 10,000! So when you’re using this chipset, you know that it is going to last and go the distance. 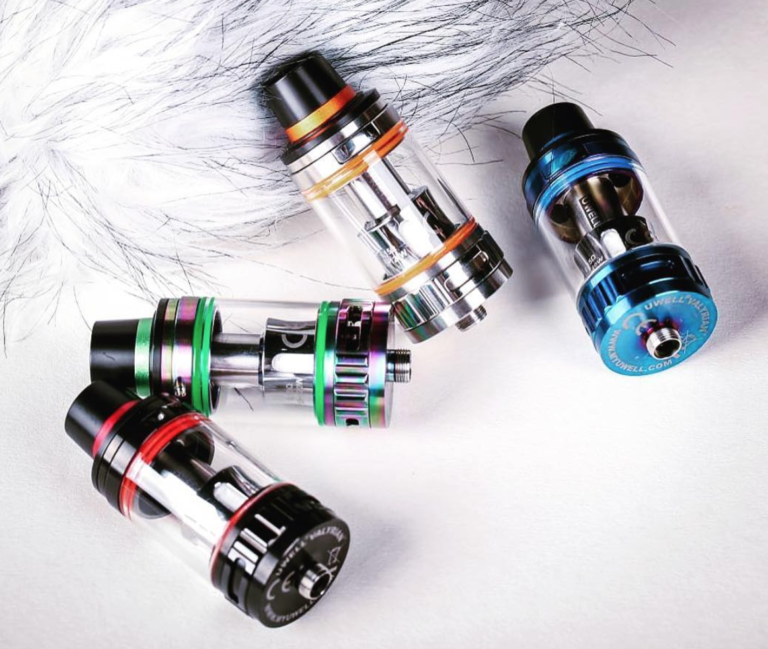 Right now you have quite a few options when it comes to VooPoo mods in the US and UK – they’re listed in the table at the top (click here to view that again). 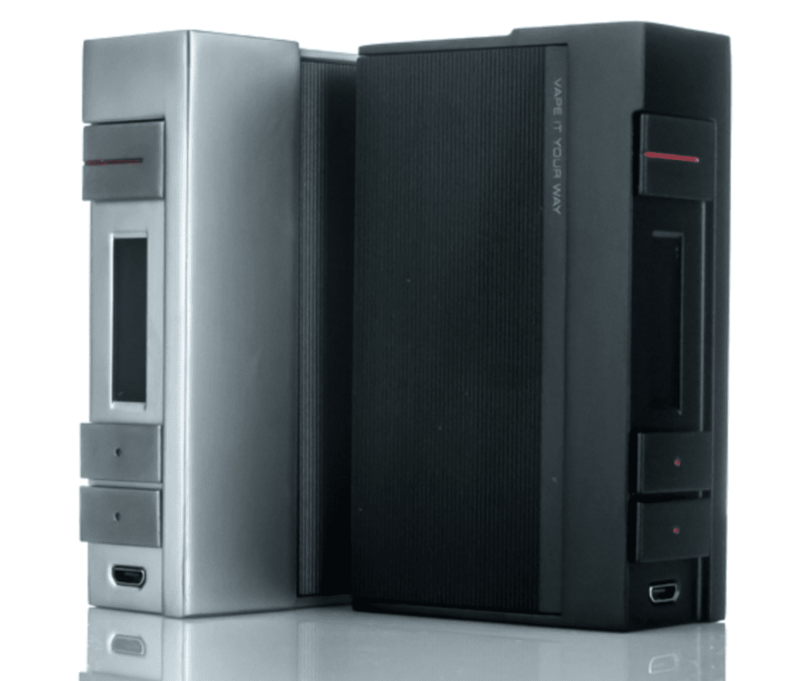 I have personally used all of these mods and can attest to their superior performance. So, the question for you, really, comes down to which one you think looks best, as they all perform like absolute monsters! 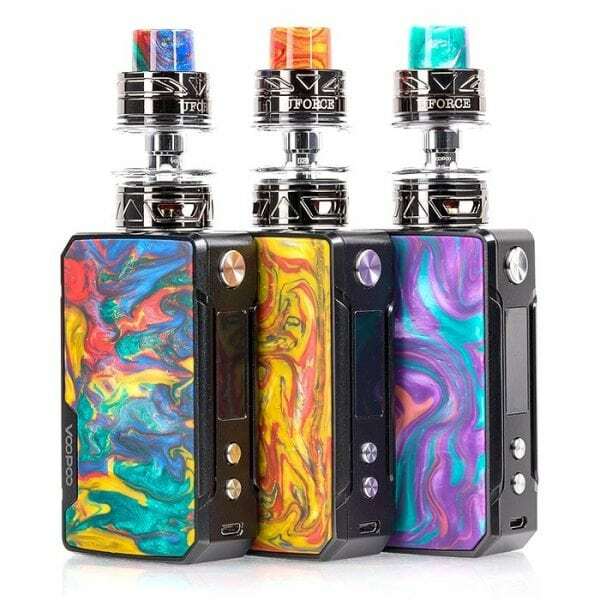 Interested in picking up a VooPoo mod? 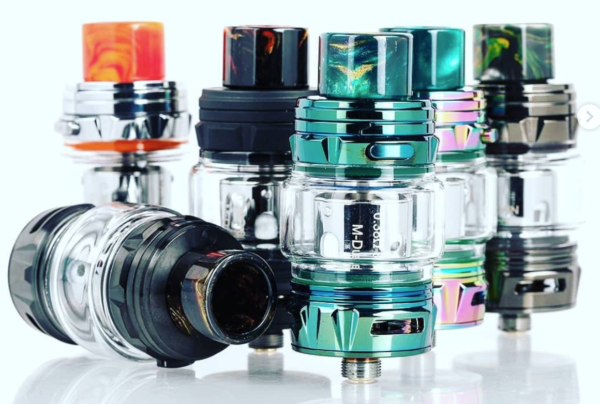 Check out our detailed guide to The Best VooPoo Mods Right Now. 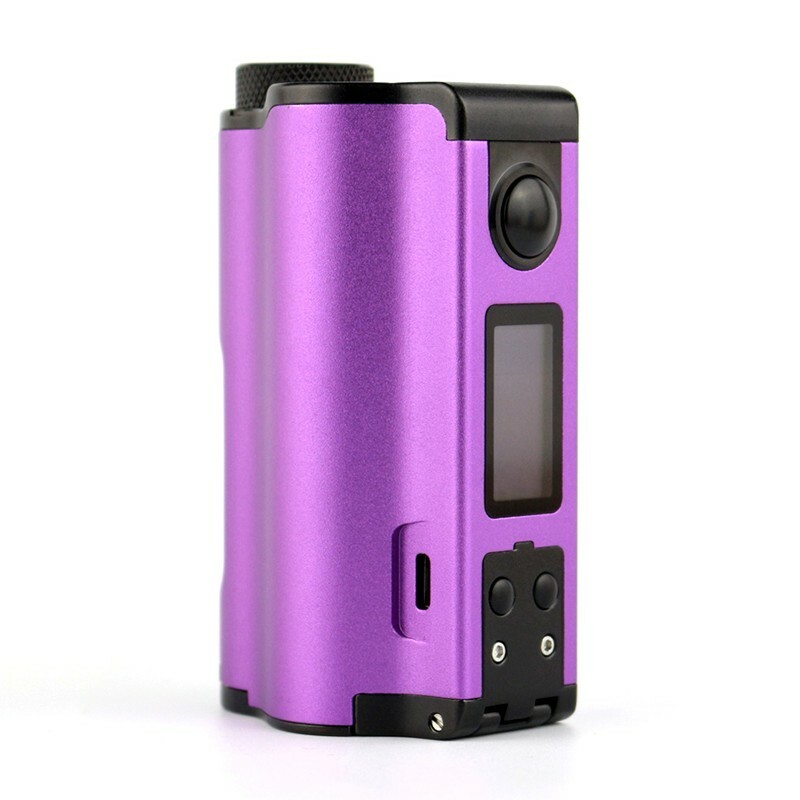 Or, click here to view the Top VooPoo Vape Mods Table at the top of this post again.